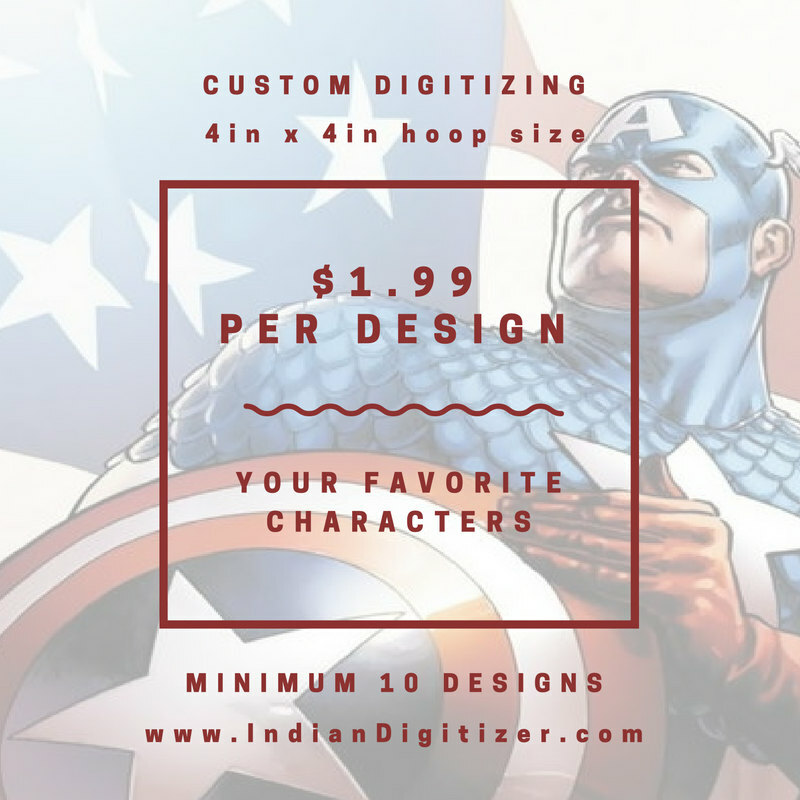 Placing an order is super-simple. 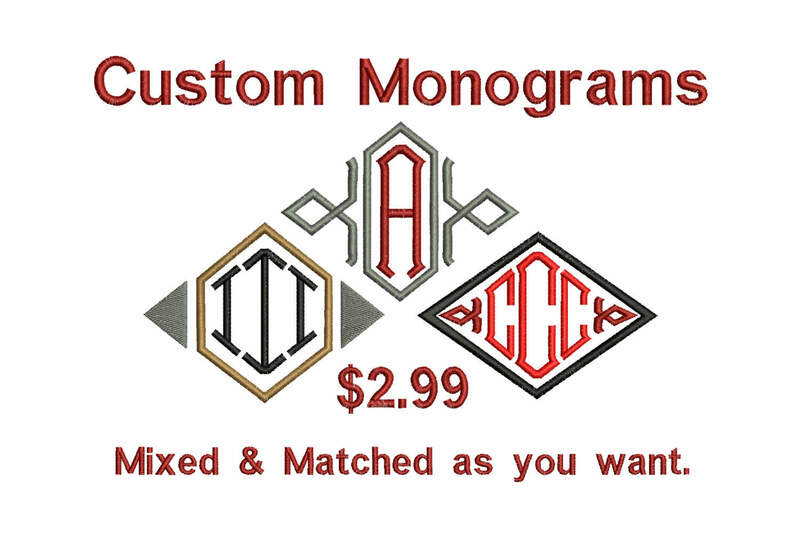 It’s just 3 steps! 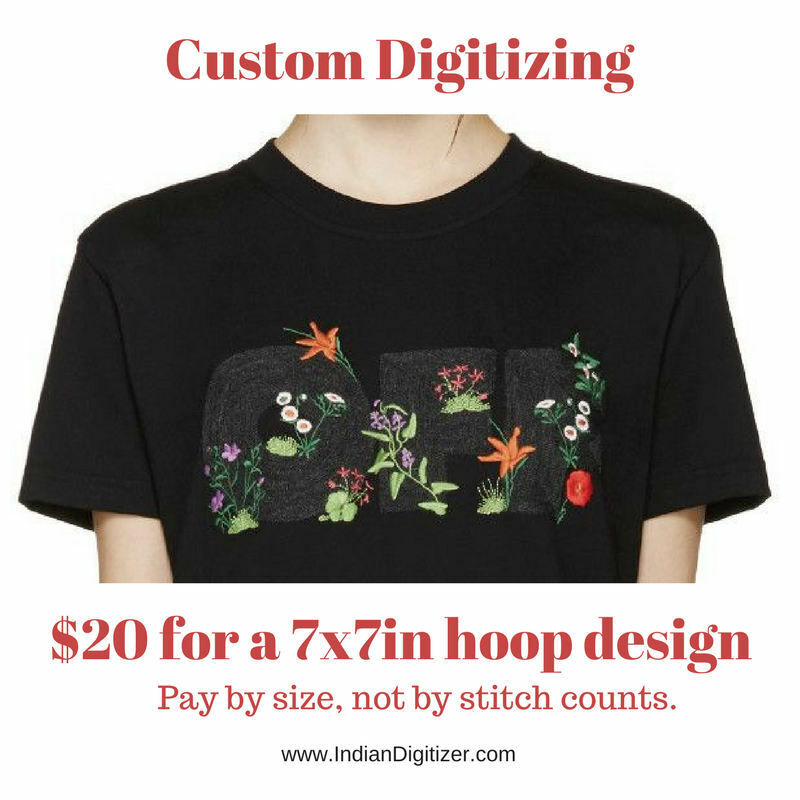 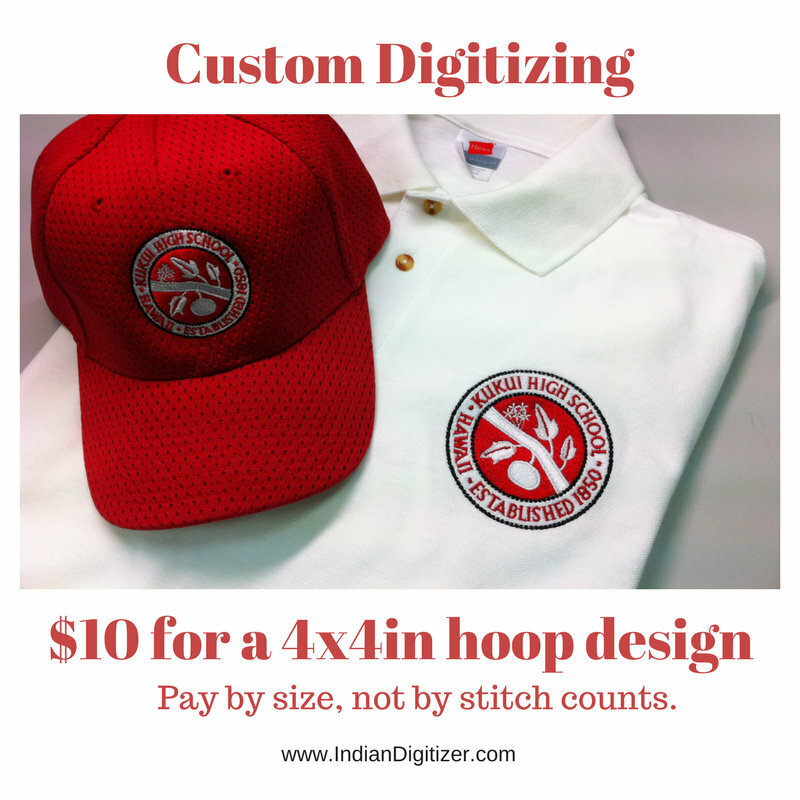 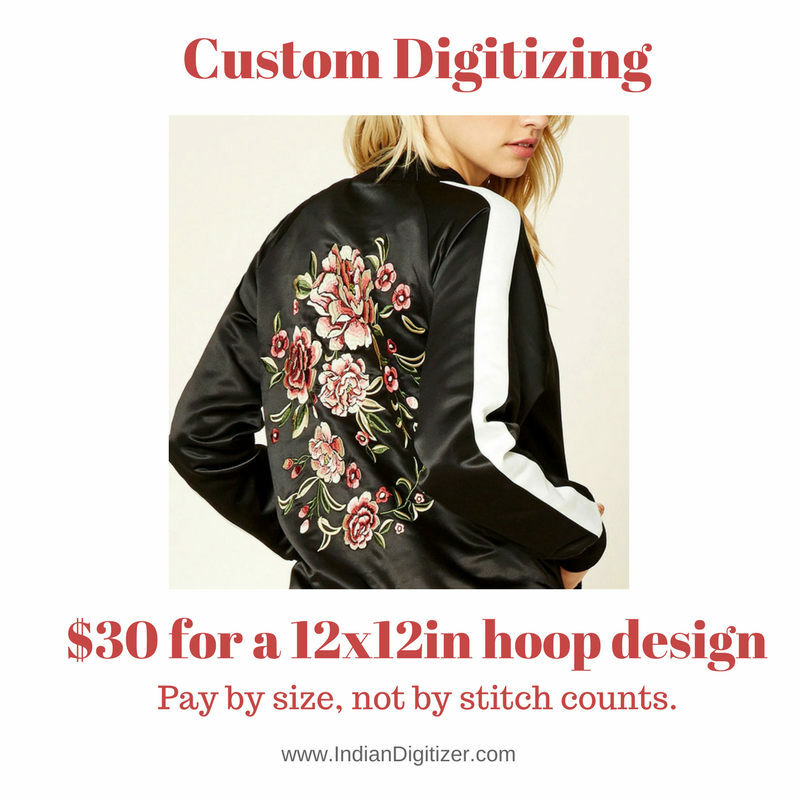 Placement – select where you want your digitized design to be embroidered.